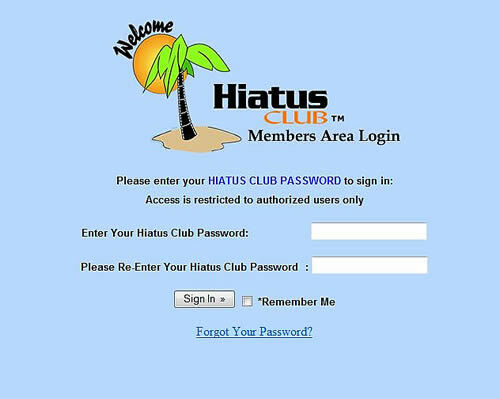 Add a "Members Only" Section in Minutes! DMXReady Members Area Manager helps you control your content, keeping it "For Your Eyes Only." This app does not include Bootstrap. Nonetheless, you can make Members Area Manager v1 look and work beautifully on ANY device by adding Bootstrap yourself (get the latest version here). DIY-ing not really up your alley? Hire a web pro to do it for you or start from a MobileReady template. 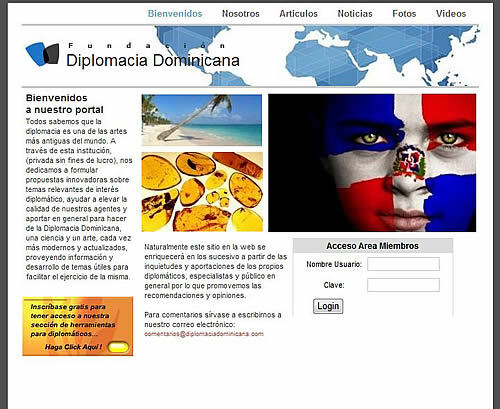 The examples below demonstrate how Members Area Manager v1 is being customized and used in real world web projects. Members Area Manager v1 can be used “right out of the box” or can be customized (content & code) to seamlessly blend into any web site design, theme or template. 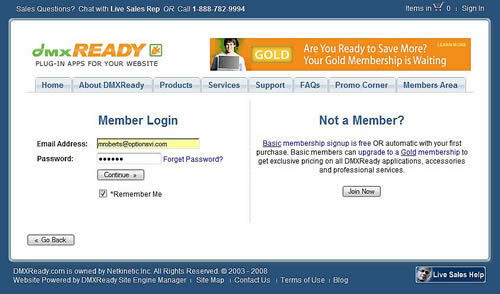 If you have an example of your work with DMXReady Members Area Manager v1 send us the link. Members Area Manager v1 can be used on ANY Windows Server (2000, 2003, 2008, IIS) or Windows Hosting Plan that supports ASP (3.0 or greater) which is standard on ALL windows servers or web hosting plans. 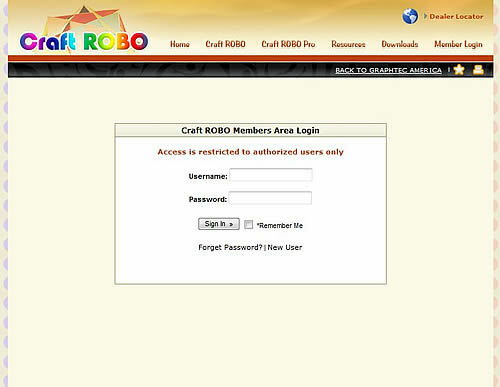 Full lifetime access to the Members Area Manager v1 support portal. Select a purchase option below. 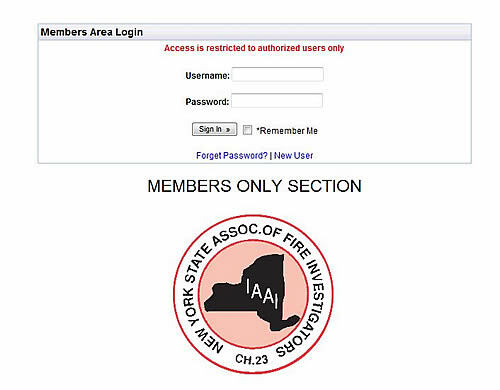 Your copy of Members Area Manager v1 will be available for download after purchase. One big advantage to using Members Area Manager v1 is that although it's "ready to go, right out of the box," it is also fully customizable. You can use ANY HTML editor to edit the application pages, including: Dreamweaver (all versions), Expression Web, Front Page, Go Live, Notepad etc. or any other HTML editor. You can learn more about customizing DMXReady apps in our customization guidelines.